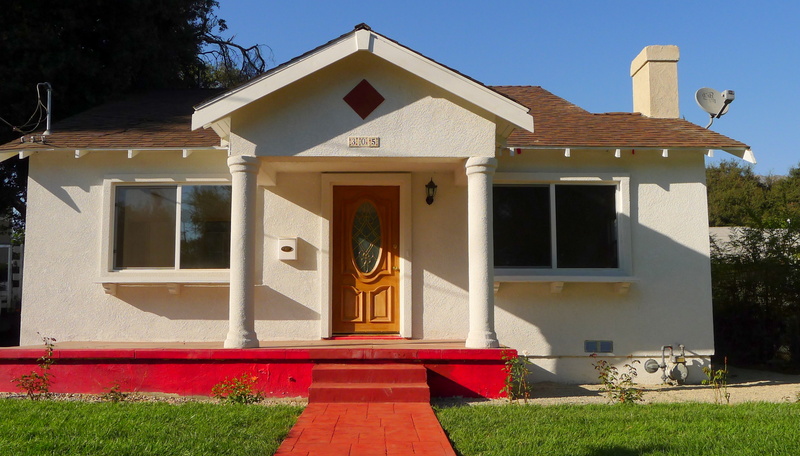 I recently listed a cute 2 bedroom, 2 bath California bungalow at 305 E. Penn Street in the Northwest area of Pasadena, off tree-lined Los Robles Avenue and just west of the highly-prized Orange Heights community. It’s a starter home, ideal for the 1st time home buyer and a wonderful condo alternative. Built in 1925, the bungalow still retains its original charm, paired with modern amenities. A gorgeous Batchelder fireplace and hardwood floors retain the charm. Spacious closets, a master bedroom with bathroom en suite, and a grassy lawn complete the home. A side porch, with a nearby lemon tree, is perfect for an outdoor barbeque grill. For the buyer who wants more eco-green finishes, there’s a tankless water heater, dual pane windows, and low-flow toilets. Updated systems include: electrical, copper, plumbing, and central A/C. 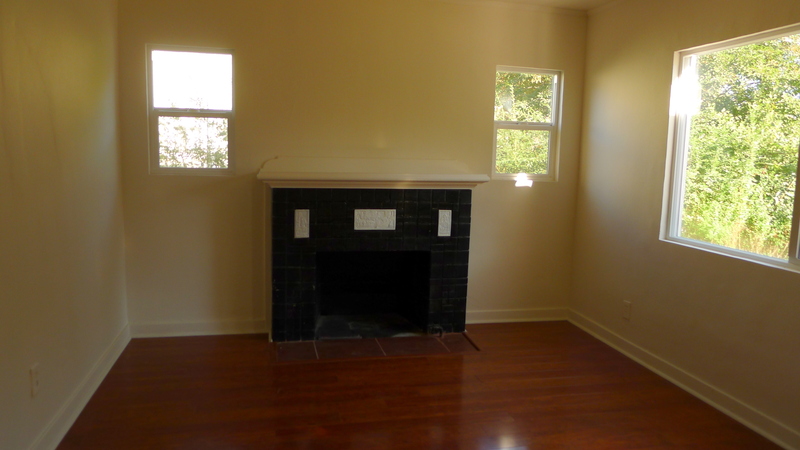 Attractive Seller financing available at a great rate and terms, in addition to Pasadena schools. Call Jovelle at (213) 718-1110 for more information. Jovelle Narcise & Matthew Morgus of Keller Williams, Los Feliz, have the listing.